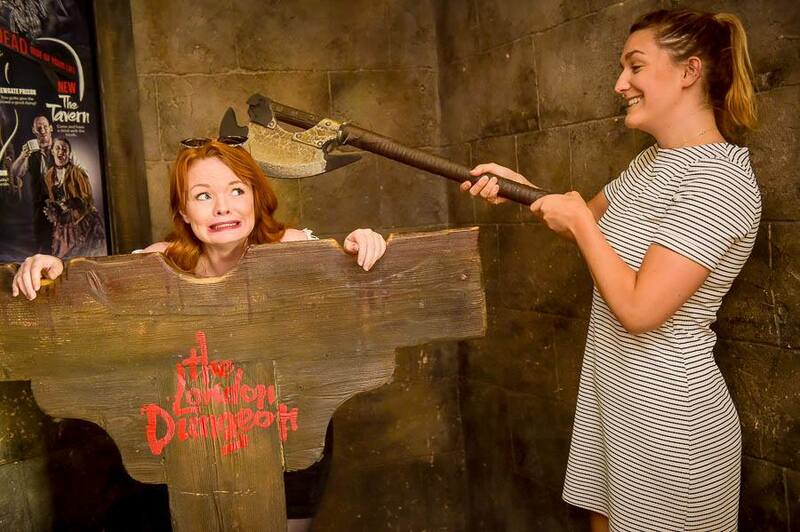 This week we sent our office scaredy-cats to face their fears at one of our favourite London attractions, the London Dungeon. 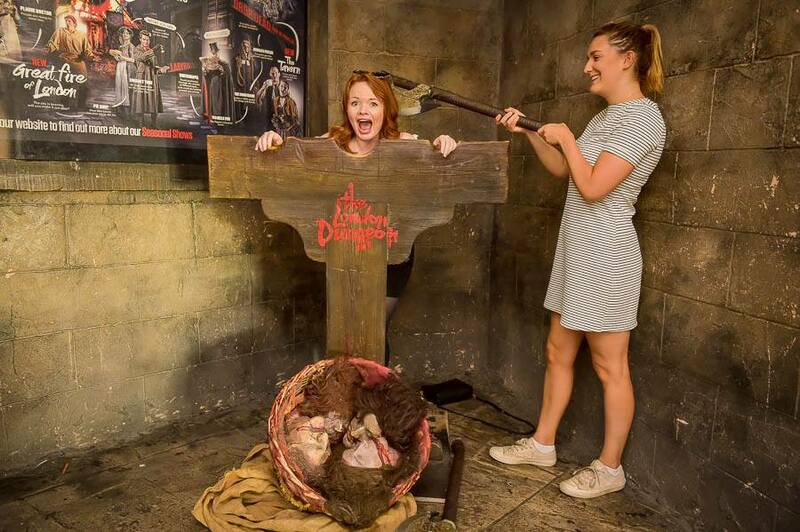 Rebecca and Imogen from Team SB went along to their adult-only evening event, London Dungeon Lates, for a fun and frightful night out. They had a tour of the dungeons, discovering 1000 years of London's murky past, guided by a cast of the capital's most infamous rogues and villains. They also experienced the dramatic Drop Dead ride and had their minds read by a spooky psychic, followed by pub grub and gin cocktails in the Victorian Tavern. The London Dungeon is one of several Merlin Entertainments attractions offering special deals to verified students via Student Beans. Click here to find out more about partnering with Student Beans to reach the student audience in the UK and worldwide.